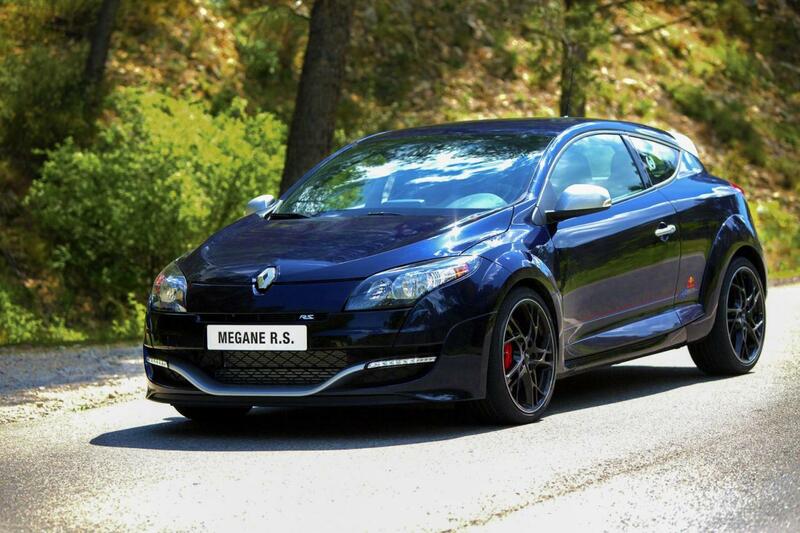 Renault plans to debut the Megane Renaultsport Red Bull Racing RB8 edition in the UK in the coming weeks. 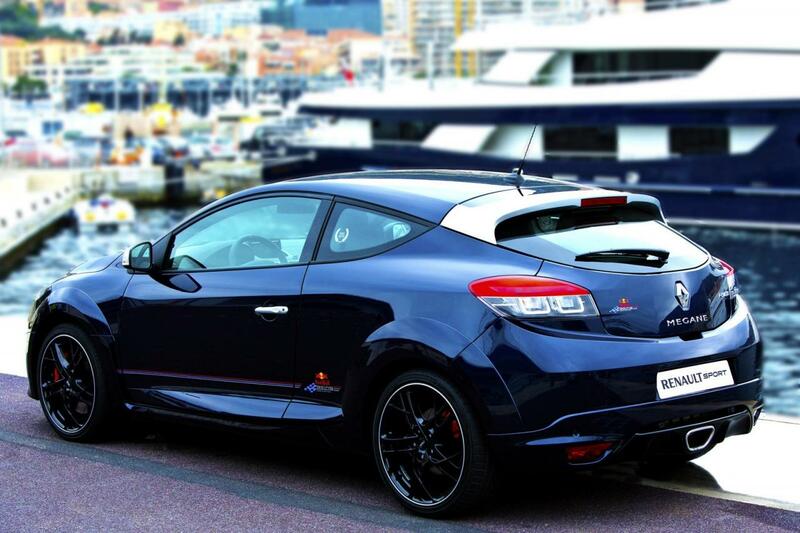 The model will be sold in a limited series of 30 units, being the result of partnership between Renaultsport and Red Bull. 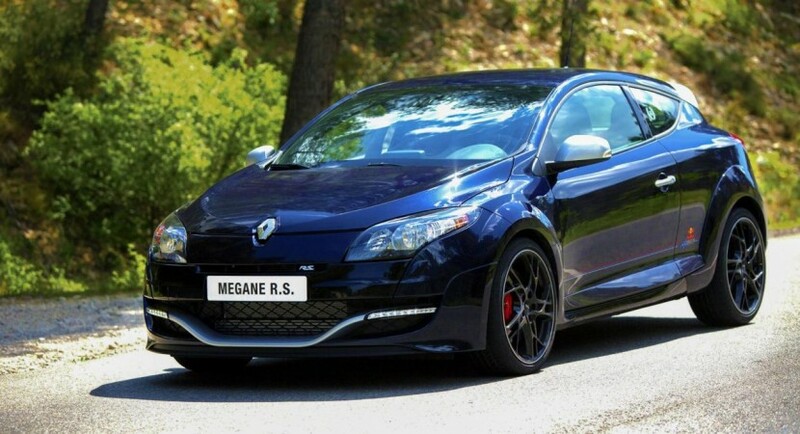 The French model wears a special Twilight Blue finish, new alloy wheels, red brake calipers, silver inserts, revised door mirror housings and door handles. 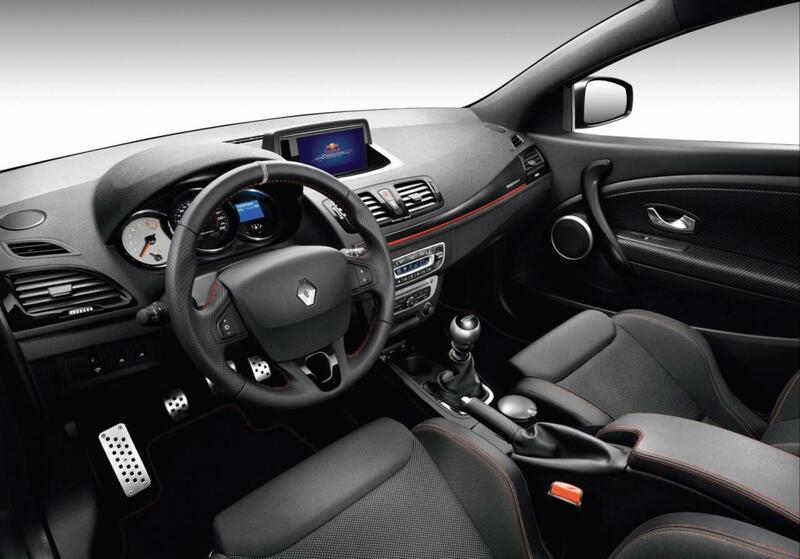 Inside, buyers get several sporty features including GPS-tracked lap timing, a new interface, power output data and new R-Link system. Power is offered by a 2.0-liter engine producing 265 horsepower while a limited-slip differential and an improved suspension are there as well. Orders will begin starting next month with official pricing details to be released soon. 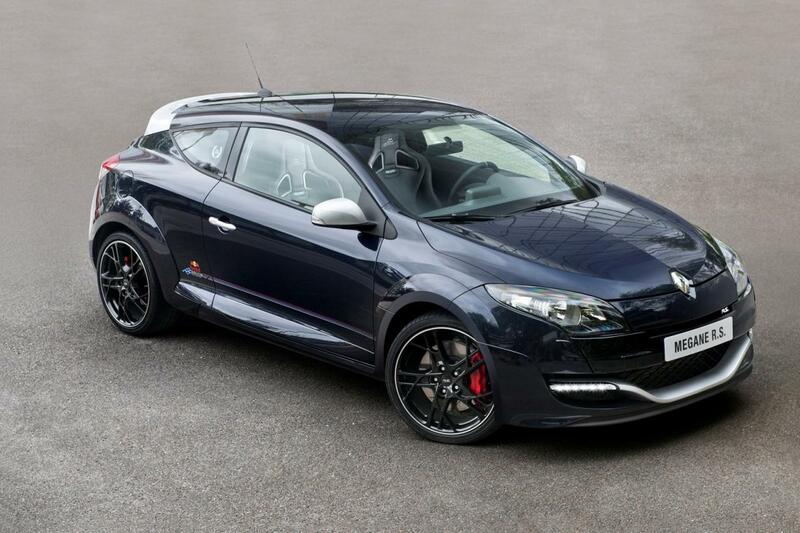 However, one thing is certain, the new Megane Renaultsport Red Bull Racing RB8 will be built in just 30 copies.